I can’t be at the US Open final today but I will celebrate the game with the Grey Goose’s Honey Deuce. This amazing drink was created by Nick Mautone. 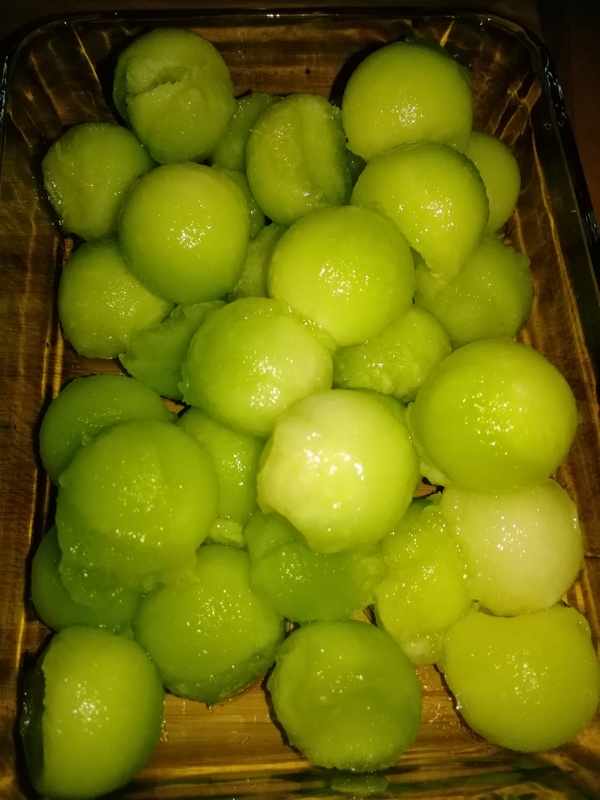 Place honeydew melon in a freezer, then to create melon balls, use melon baller. Fill a chilled highball glass with ice and add Grey Goose vodka. Top with lemonade and then add Chambord. 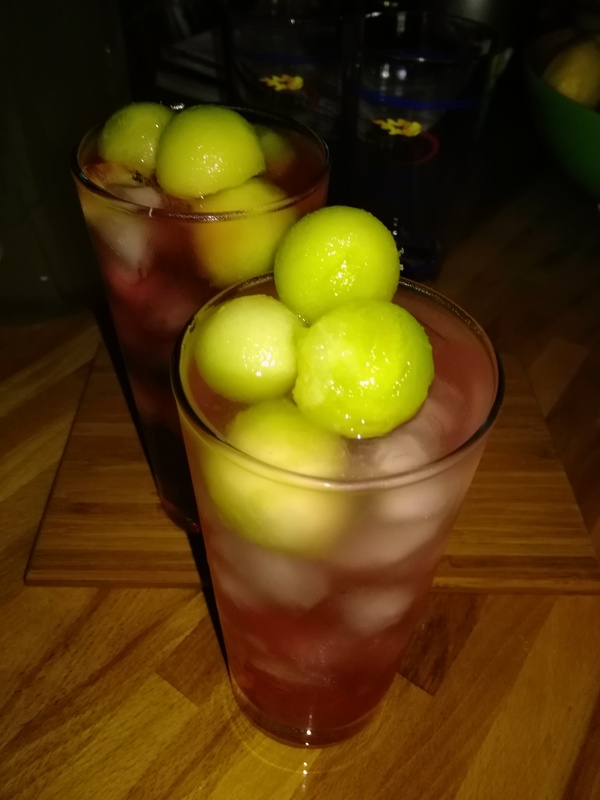 Garnish with honeydew melon balls.